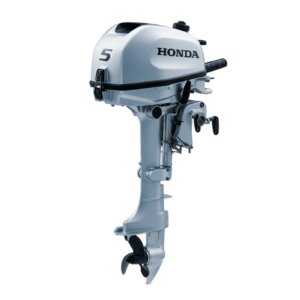 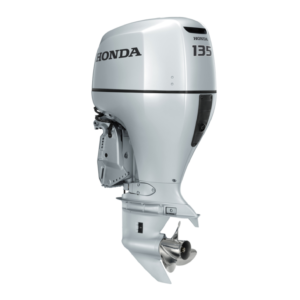 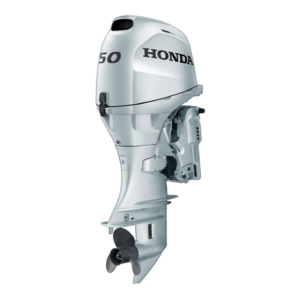 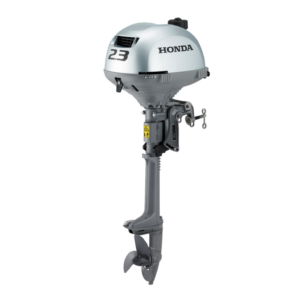 When you’re chasing horizons, you want an outboard that delivers optimum performance with ultimate peace of mind. 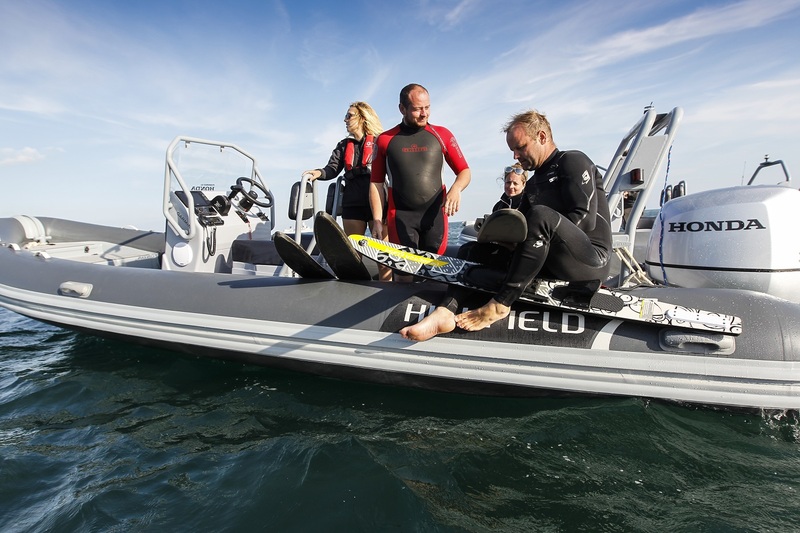 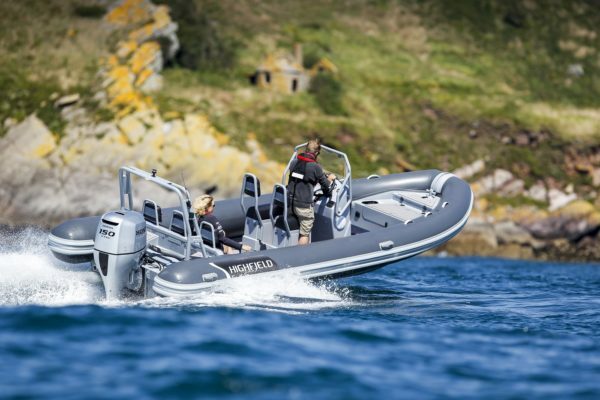 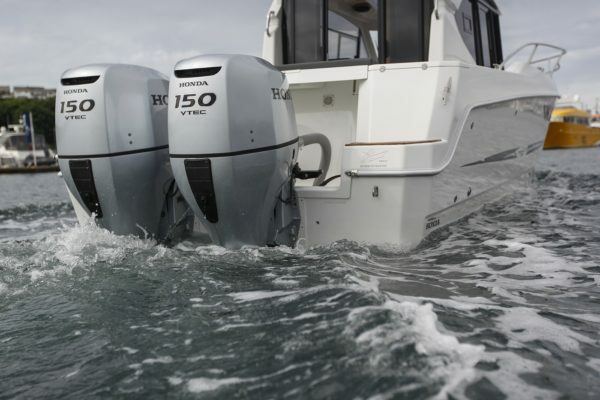 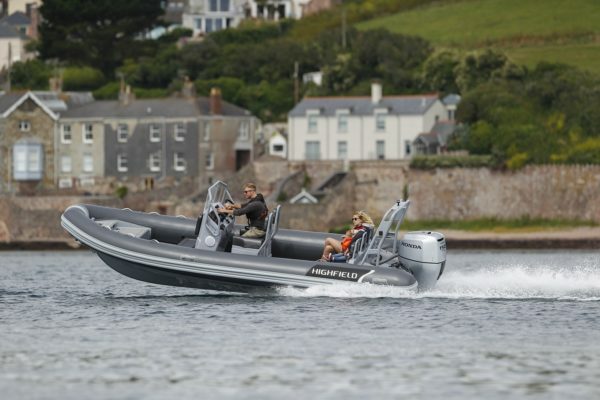 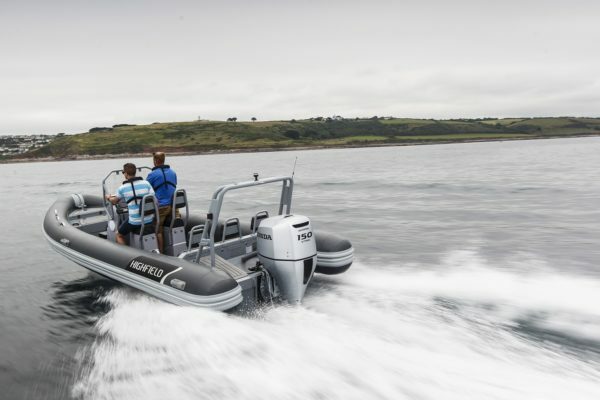 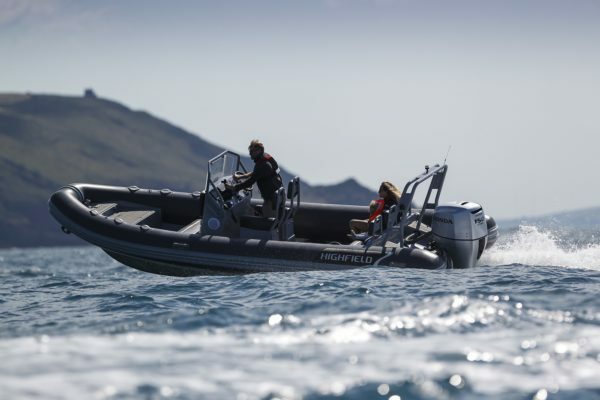 Whether you’ve got a speedboat or a larger vessel – the BF150 will deliver reliable power wherever you go. 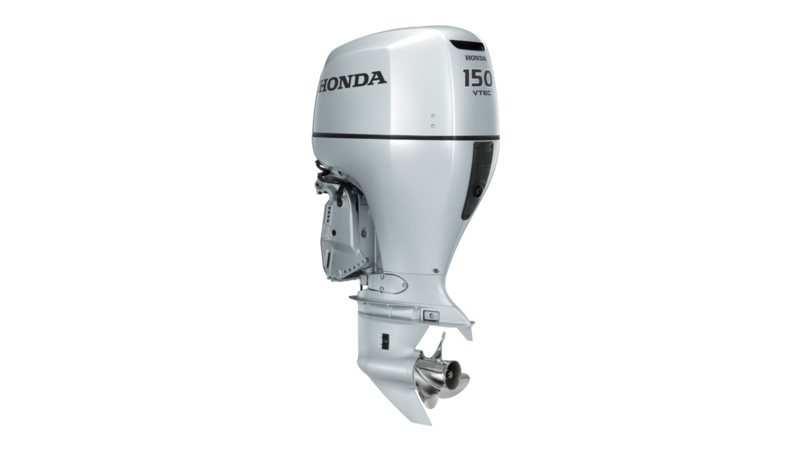 BF 150 LU With VTECTM, a 508mm shaft, 40A battery charge and power trim and tilt. BF 150 XU With VTECTM, a 635mm shaft, 40A battery charge and power trim and tilt. BF 150 LCU With VTECTM, a 508mm shaft, 40A battery charge, counter rotating rotors and power trim and tilt. BF 150 XCU With VTECTM, a 635mm shaft, 40A battery, counter rotating rotors and power trim and tilt.